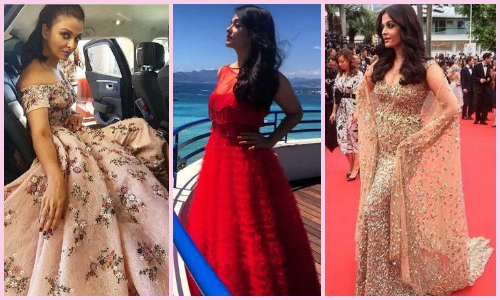 Sonam, Aish & More... Our FAV Stars Are Taking Cannes By Storm! Everyone is talking about the Cannes International Film Festival... WAIT! Not just about the films, though, but about the red carpet appearances. Cannes, as much as it is known for its cinema, is also known for its glamour and high fashion. We are sure your social media feed is flooded with pictures from this year’s film festival and scrolling through them gets a little tedious, right? Yeah, we feel you. Well, you can find all the looks of our gorgeous Bollywood actors right here! Here is how they are dressing to kill at the red carpet this time. Sonam being Sonam can practically pull off any piece of clothing and steal the show with her amazing attitude. She makes us go WOAH! Every time. 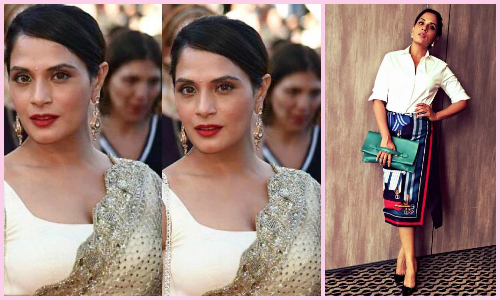 Richa Chadha puts on the most quintessentially Indian look this year at Cannes by pulling off a golden saree at the red carpet. Looking beautiful as ever, she definitely made some head turns! Images: Richa Chadha on Instagram, Sabyasachi Mukherjee on Instagram Let’s give these actors the credit they deserve and appreciate how marvelously they pulled off these outfits! More power to them. The film festival that inaugurated on 11th May will run till 22nd May. We are waiting for more such awesome pictures from our favorite celebrities! MUST-READ: Oscars 2016: The 10 Most FABULOUS Academy Awards Looks!! 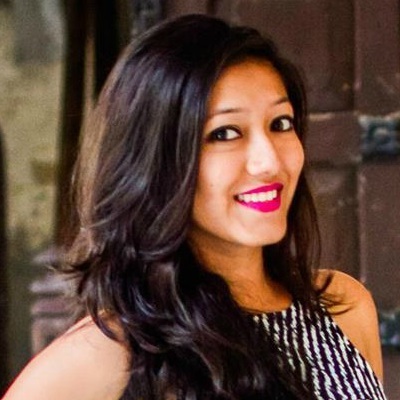 MUST-READ: THOSE Dresses! 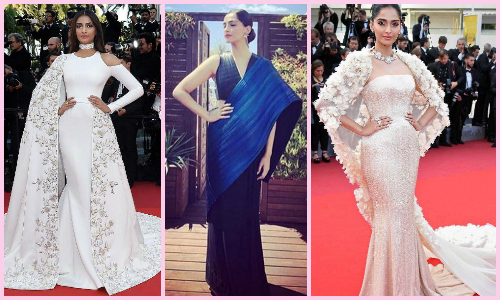 7 Times We Wished We Had Sonam’s Wardrobe!